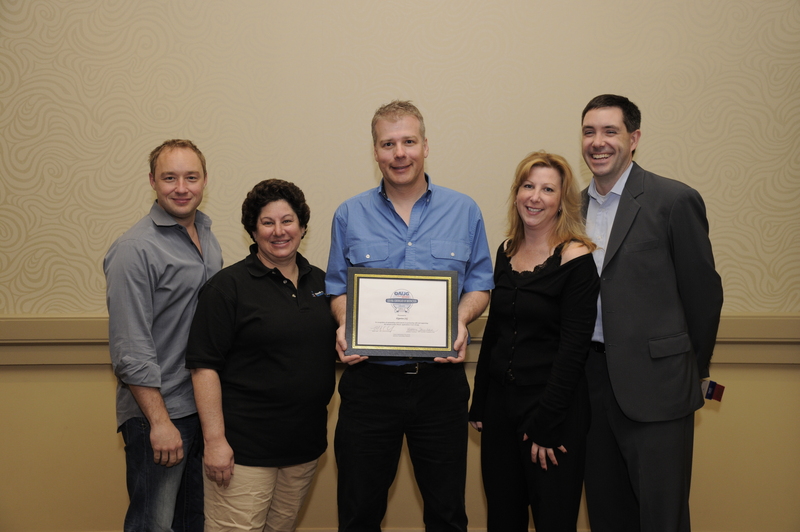 The OAUG presented the Hyperion Special Interest Group with the 2011 certificate of distinction award at this year’s Collaborate 11 conference. Congrats to all the board members and domain leads! ~ by Eric Helmer on April 22, 2011.